Could one of these roomy numbers be your next car? You need a small car to make light work of city-based driving but often compact cars don’t have enough space for your belongings. Or perhaps you like the nippiness of a small hatch but your new baby’s arrival means you need space for a pram and everything else in the boot. But there are some small hatchbacks that don't sacrifice space for design, or force you to leave half of your baby’s gear behind. We’ve chosen a selection of practical small cars with big boots, to help you decide which small car would suit your lifestyle. We’ve listed both the new and used price ranges for each car. 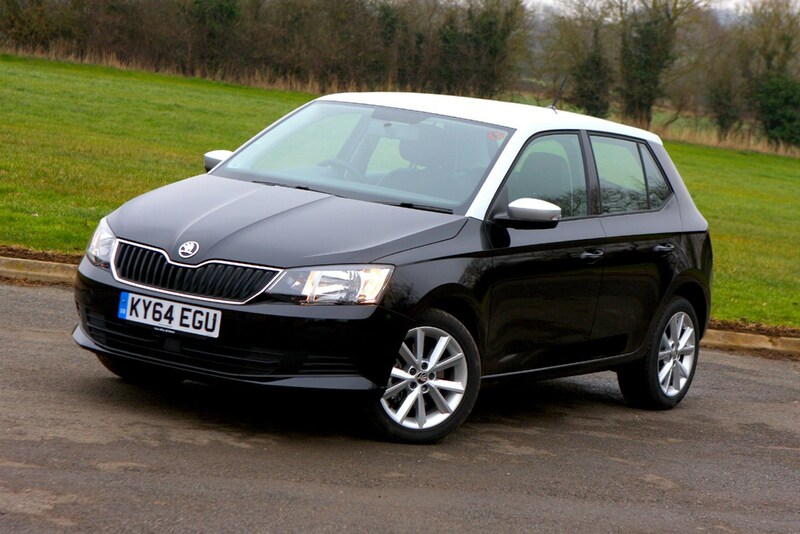 Skoda’s third generation Fabia impressed us by combining sharp looks with an incredibly spacious five-door body. It might lack the cuteness of some small hatches but you can enliven its appearance with a contrasting colour for the roof, mirror caps and wheels. It tops our chart thanks to 330 litres of boot space with the rear seats in place, which can extend to an impressive 1,150 litres when they’re folded over. There’s a range of efficient petrol and diesel engines across the Fabia range but for us the sweet spot is the 89bhp turbocharged 1.2 TSI, with a claimed average fuel consumption of 60mpg to keep running costs low. Choosing SE specification over the entry-level S bags you emergency city braking, air-con, an upgraded sound system with MirrorLink syncing for Android phones and 15-inch alloy wheels. 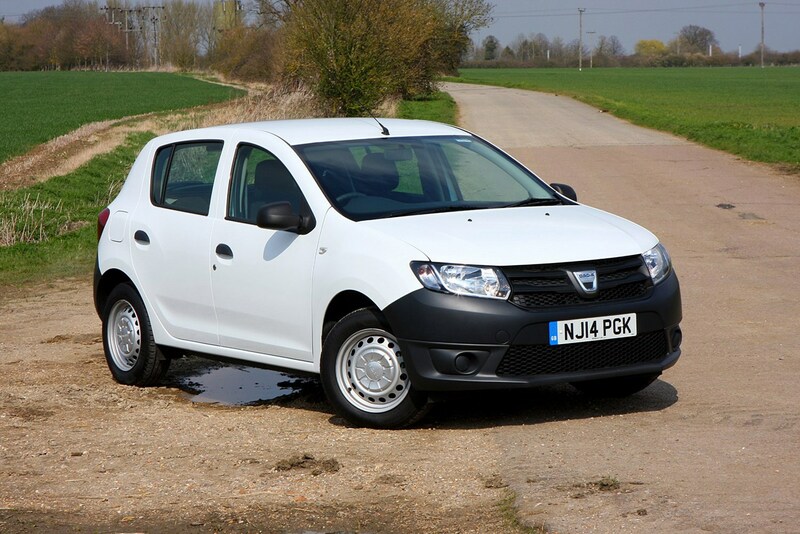 Not only is the Dacia Sandero one of the roomiest small cars you can buy, it’s also the cheapest, but be aware that the bargain price means a no-frills package. That’s why we’d opt for the mid-spec Ambiance model paired with the tiny turbocharged 0.9-litre petrol engine, offering a claimed 56mpg. Ambiance trim is hardly generous but it does ensure you’ve got electric front windows (air-con only comes with the range-topping Laureate trim), a CD player with Bluetooth connectivity and USB socket, remote central locking and trims for the otherwise bare steel wheels. There are numerous cubbies dotted about the interior but the Sandero’s trump card, aside from its price, is the space on offer. Seats up the boot’s just 10 litres shy of the Fabia but when they’re folded the 1,200 litres of capacity available is the most of any small hatchback. Not giving much away to the Skoda and cheaper Dacia, the Renault Clio’s spacious five-door body still has a generous 300 litres of boot volume available with all the seats in place. 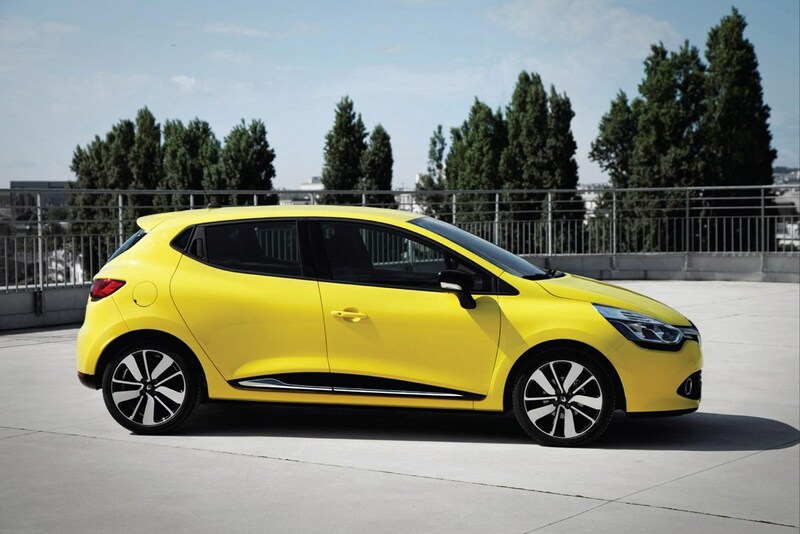 The swoopy Clio’s styling is also in contrast to the straight-laced looks of the Fabia and Sandero too, offering a genuine dash of French flair, as well as being flexible and practical, with a number of sensibly shaped cubbies around the cabin. We’d choose the 0.9-litre turbo petrol engine – it’s an updated version of the Renault engine in the Dacia – offering up to a claimed 62mpg in this Clio. 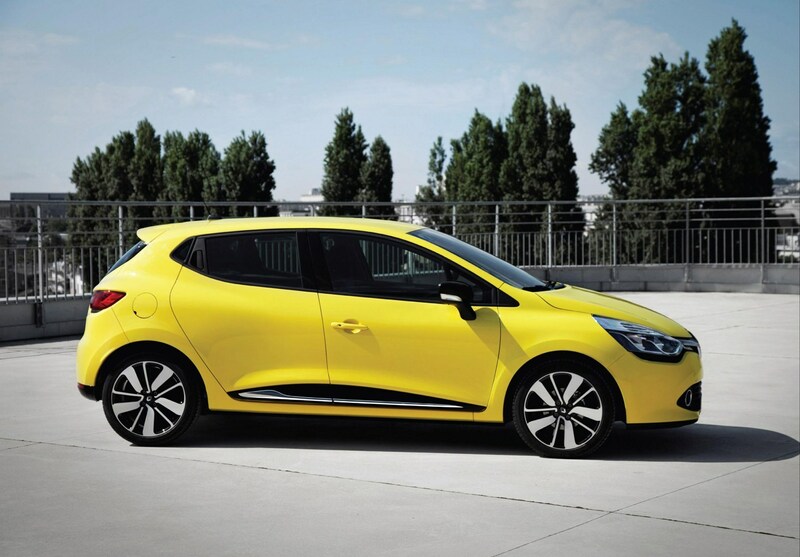 Dynamique MediaNav is our specification of choice in the Clio range offering a seven-inch touchscreen with sat-nav, Bluetooth connectivity and USB connection, 16-inch alloy wheels and automatic lights and wipers. 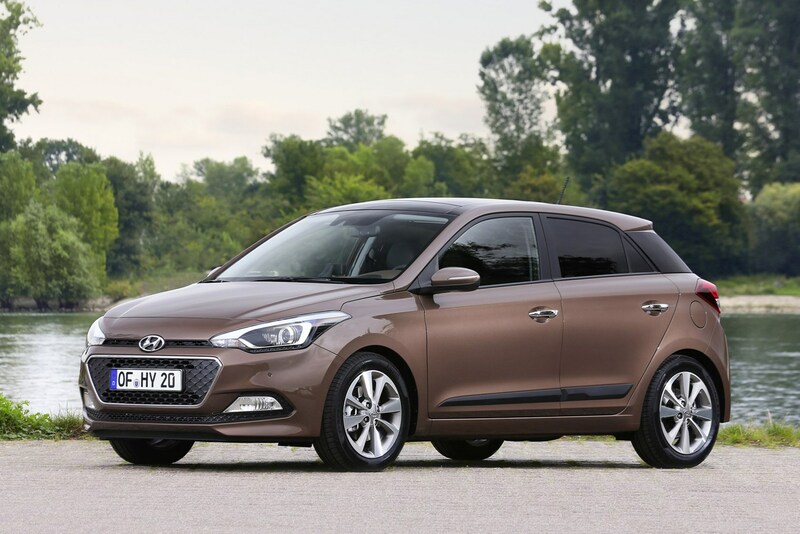 The latest Hyundai i20 offers not only much more interior space than the model it replaces, but also popular rivals like the Fiesta, Corsa and Polo. While its seats-up boot space is the lowest of our list at some 35 litres less than the Fabia, the Hyundai’s rear seats do fold flat allowing you to maximise the cargo space available. Door bins in the front will hold 1.5-litre bottles, while those in the rear can take bottles of up to a litre in capacity. We’ve opted for the naturally-aspirated 1.4-litre petrol engine here, offering a claimed 51mpg and paired it with SE trim which sits roughly in the middle of the i20 line-up. As part of the SE package you’ll benefit from 16-inch alloy wheels, front fog lights, Bluetooth connectivity, 1GB of music storage, cruise control and a lane departure warning system. 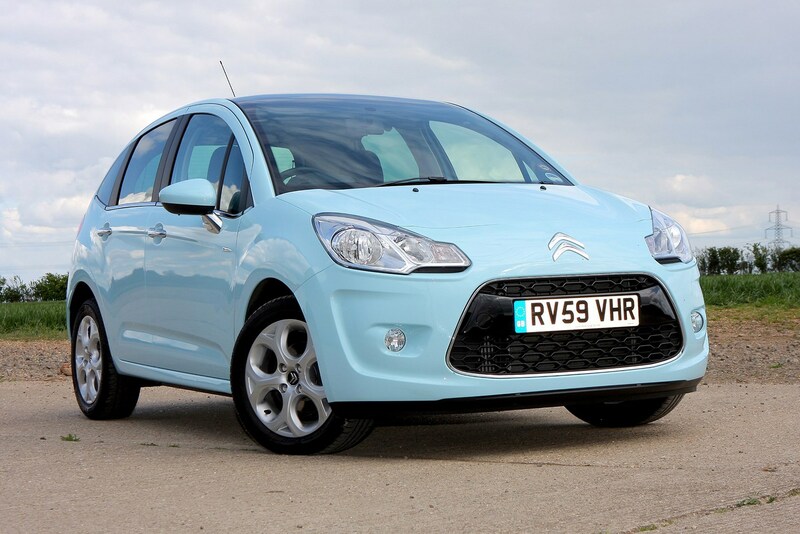 Although it’s the oldest car in this list (and there is a newer version now on sale), the Citroen C3 (2010-2016) gives little away in terms of spaciousness, offering virtually the same amount of boot space as the Clio, seats up or down. While it’s spacious and has a number of slots and cubbies and seat-back pockets dotted about the interior to hide bits and bobs in, the door bins have very shallow sides limiting their practicality. We’ve chosen VTR+ trim as the one to go for. While it comes with niceties such as chrome exterior touches, 15-inch alloy wheels, cruise control and air-con, the C3’s signature ‘Zenith’ windscreen, which stretches back over the front occupants’ heads, is optional. Power-wise we’d go for Citroen’s three-cylinder 1.2 PureTech petrol engine, which produces a modest 81bhp, although economy benefits with a claimed 61mpg. Fast cars that are also economical - no, really!